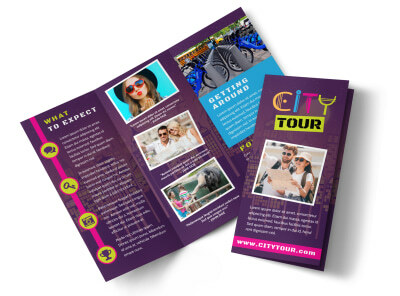 Customize our City Tour Flyer Template and more! 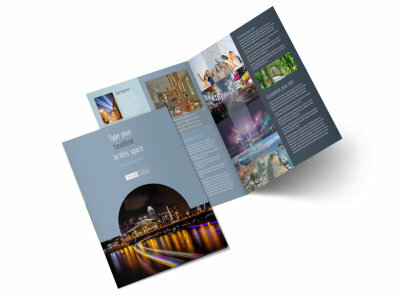 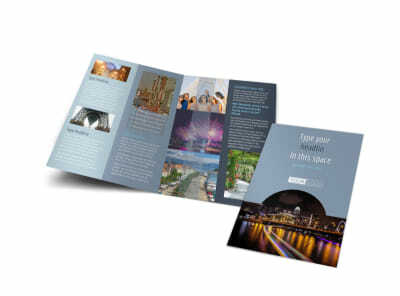 Advertise tours of important or historical areas within your city with city tour flyers made with our online editor. 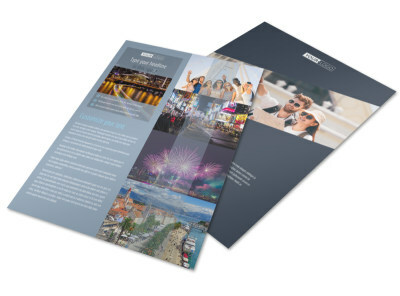 Customize a template with images of important locations in your city, and add your compelling text to excite tourists into visiting. 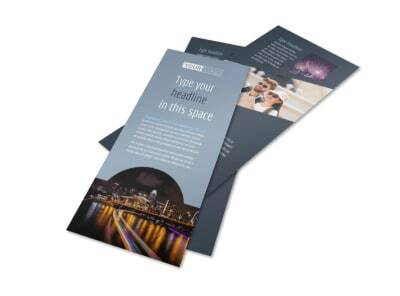 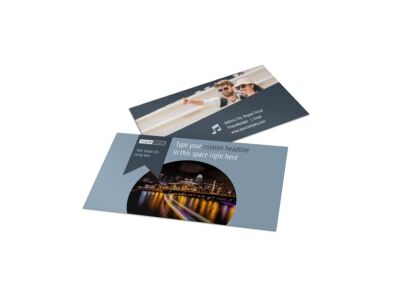 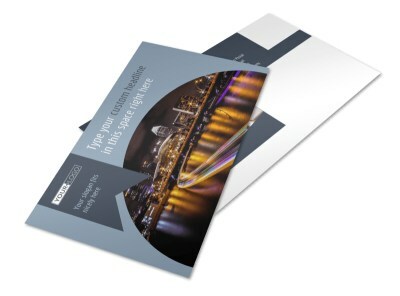 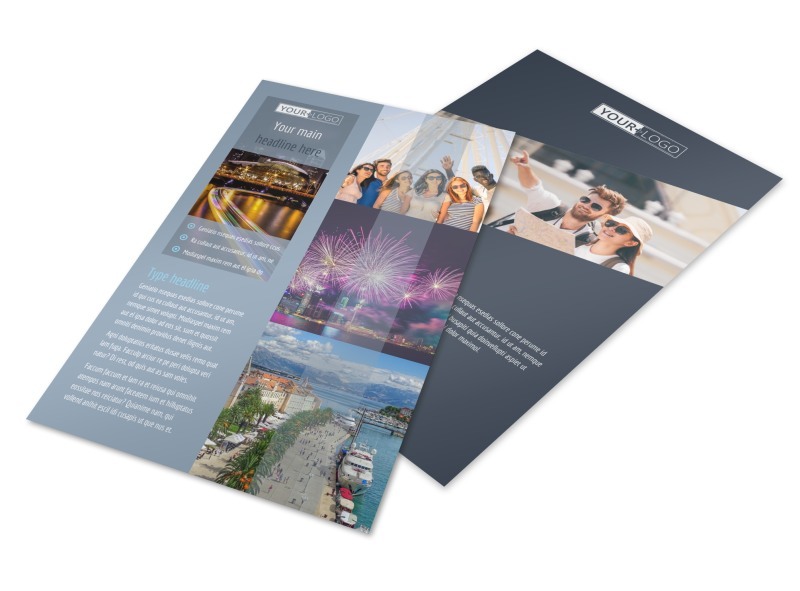 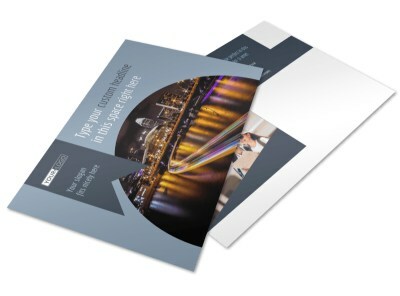 Print at any time from your own location, or leave that part to our experts.